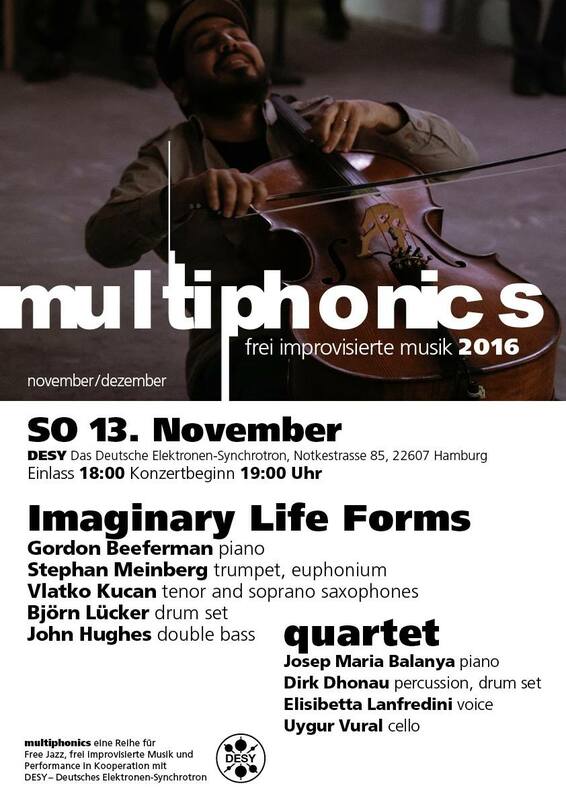 DuoSubRosa is very happy to play in this festival in Hamburg. We will share the scene with our friend and wonderful pianist Josep-Maria Balanya and the brilliant Dirk Dhonau that we will meet for this occasion. The venue is also very special and interesting. We will perform at DESY, the national research center in Germany that operates in particle accelerators that has a Electron Synchrotron. Funny how this concert match with Elisabetta’s old passion for physic and science.